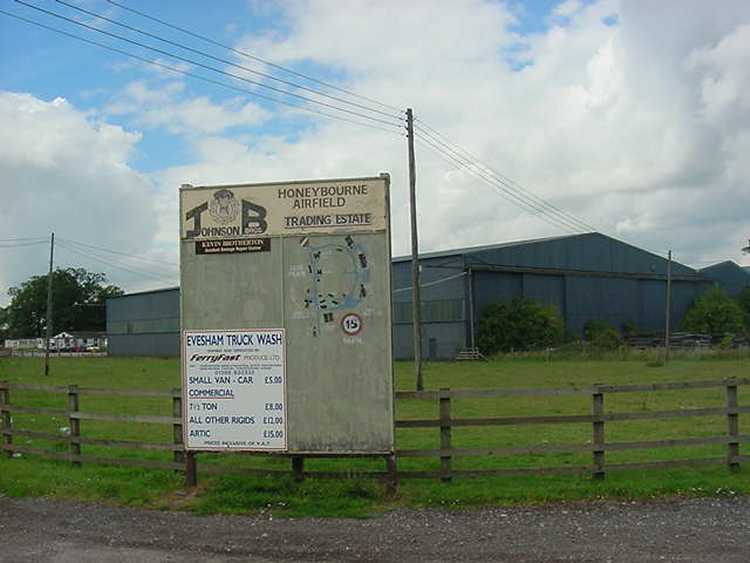 This World War 2 RAF base was located just to the south of Honeybourne, adjacent to Weston Subedge Station. The airfield was not rail connected. 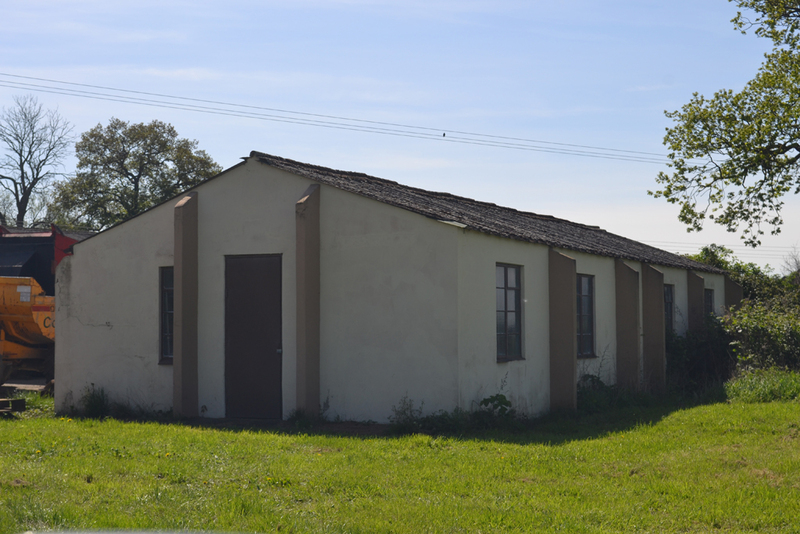 The base which was operational from 1941 to 1946 was home to the No.24 Operations Training Unit. After the war the site closed and much reverted to farmland. However the five hangars and many others buildings survived and found further use as an industrial park. 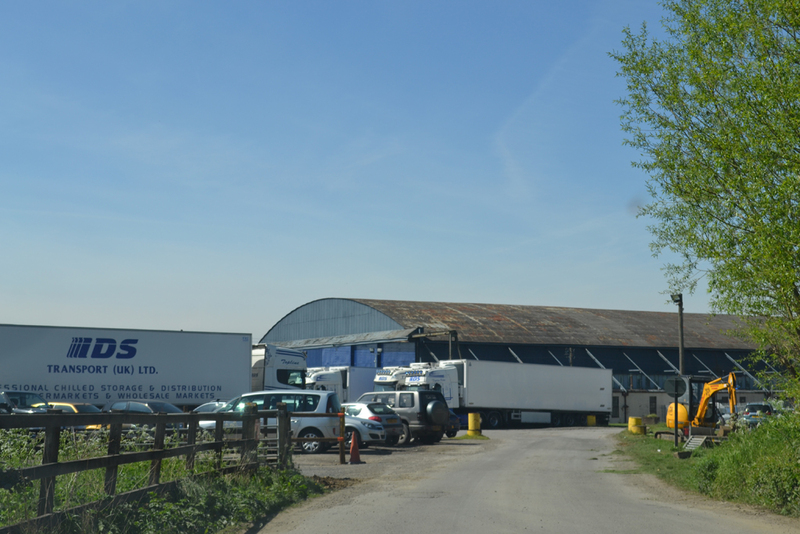 The following three photographs were taken by Andrew Smith on 3rd May 2013. 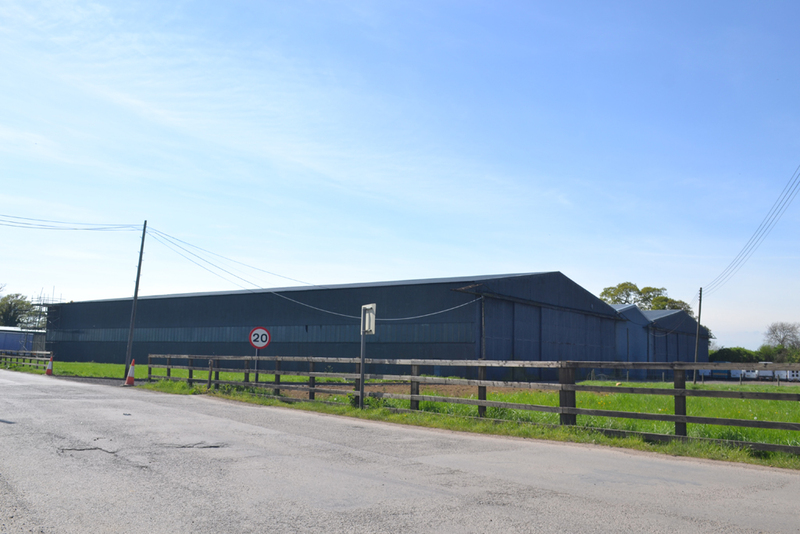 This large hanger is a J type - the only one of these at Honeybourne. 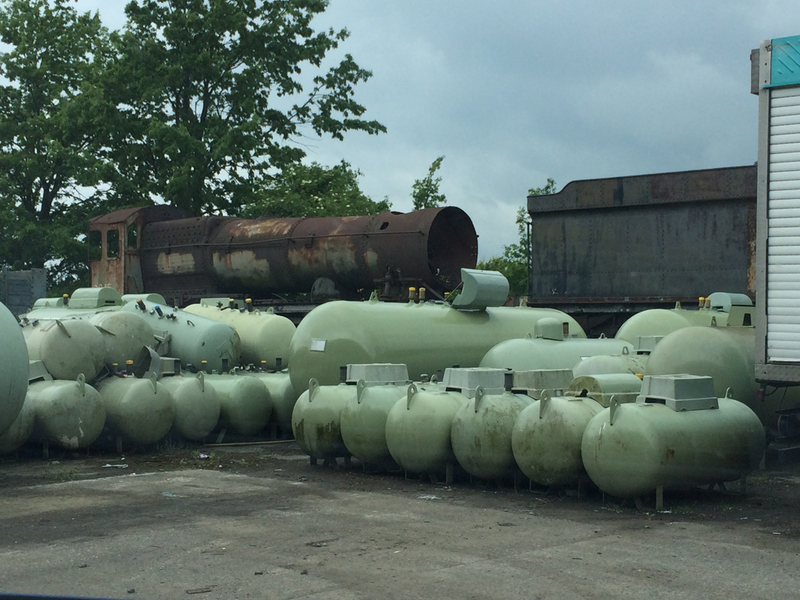 These crew quarters are amongst the many other items to survive from the original base. REF: "Angry Skies Across The Vale" Brian Kedward, ISBN 0 952702 20 4. Amongst railway references in this book is one that from 1947 old Wellington aircraft were scrapped at the airfield and the remains were taken out by railway trucks loaded at Weston Subedge goods yard. Steve Smith photographed ex-GWR 2-8-0 steam locomotive No.3845 stored near to the G type hanger. Photograph taken on 30th May 2014. This extract from the 1930 Ordnance Survey map shows the location of Weston Subedge station. 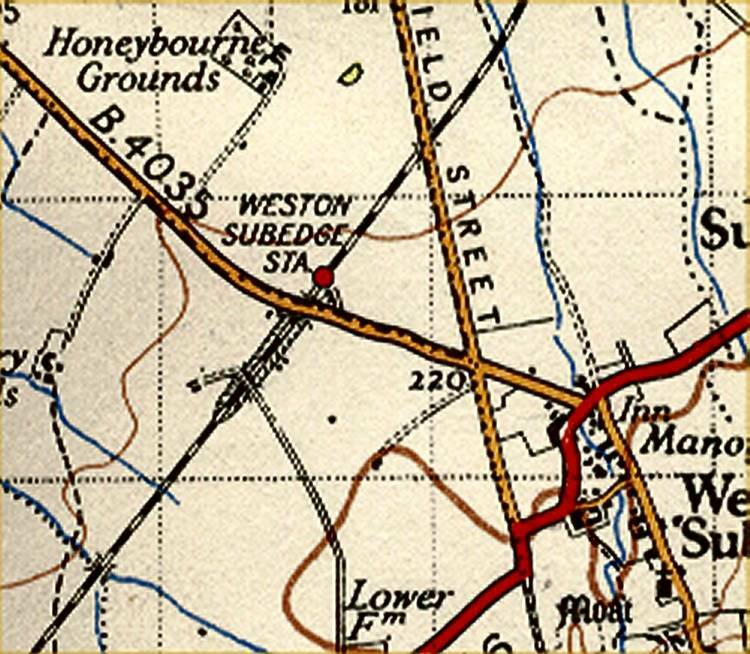 The RAF base was north of the station and marked as ‘Honeybourne Grounds’ on the following map.